 Possibly hoping to liven up the running game some, the Dallas Cowboys are expected to start Darren McFadden at running back against the Seattle Seahawks. 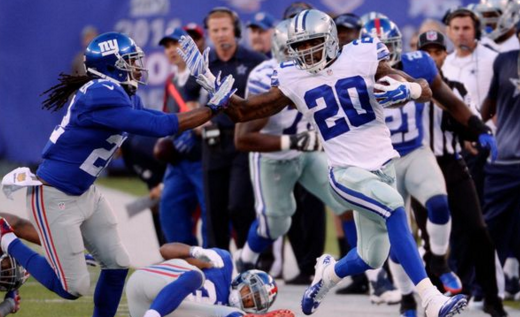 Cowboys coach Jason Garrett confirmed Wednesday morning that McFadden would get the start. McFadden hadn’t had more than 10 carries in a game for the Cowboys before Sunday, but exploded against the Giants for 152 yards and a touchdown on 29 carries in Sunday’s loss. On Tuesday morning, Cowboys owner Jerry Jones said on KRLD-FM that McFadden had earned the opportunity to start.